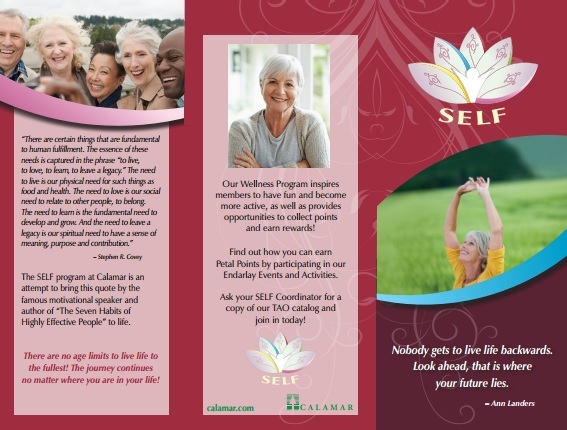 S.E.L.F.- "Seniors Empowered to Live Life to the Fullest"
Calamar's S.E.L.F. 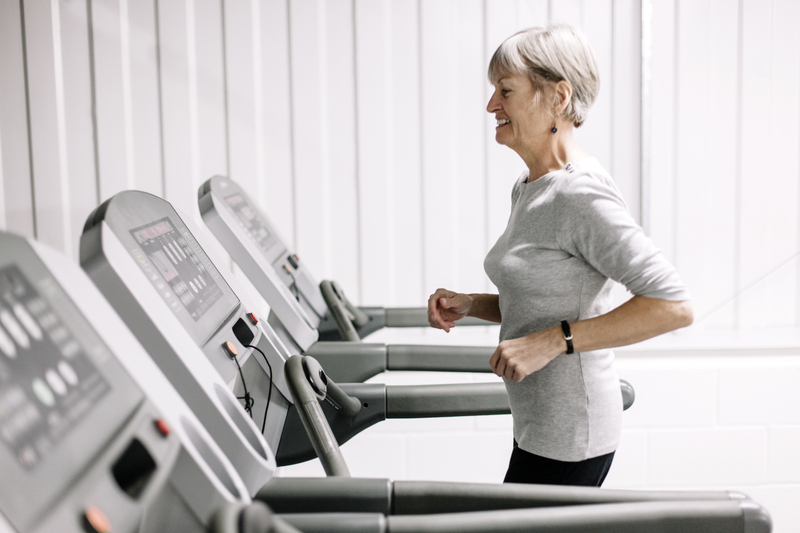 Program is a wellness program designed to empower everyone to live life to the fullest. 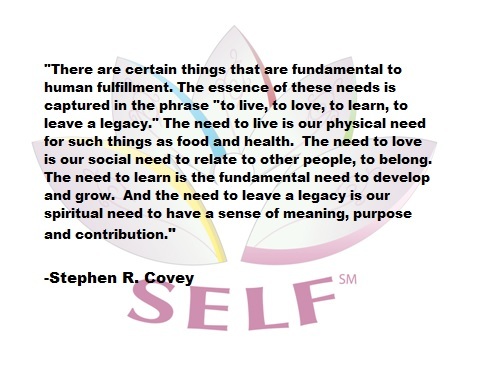 The SELF program at Calamar is an attempt to bring this quote by the famous motivational speaker and author of "The Seven Habits of Highly Effective People" to life. Learn about our 55+ independent living communities in the state of Nebraska. Learn about our 55+ independent living communities in the state of New York. 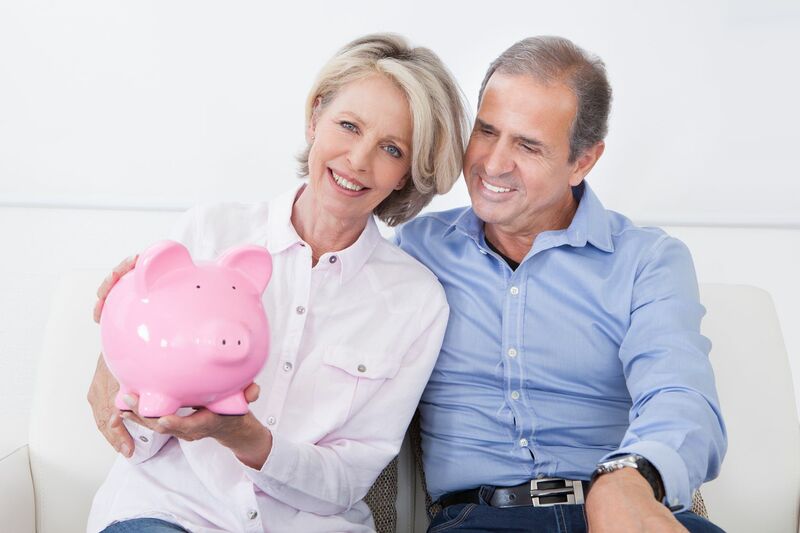 Learn about our 55+ independent living communities in the state of Kansas. 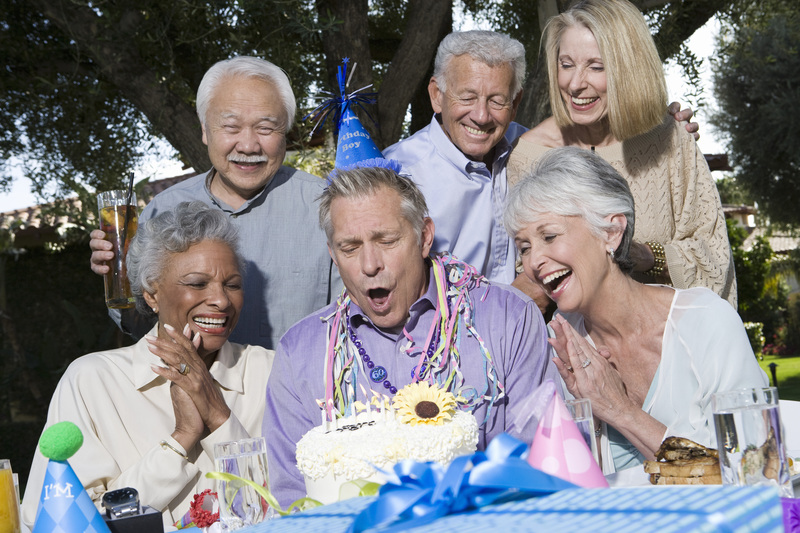 Learn about our 55+ independent living communities in the state of Missouri. 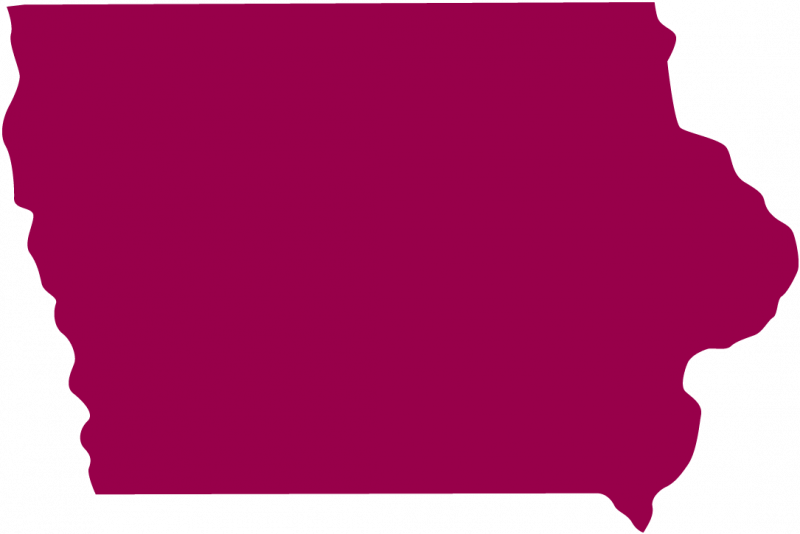 Learn about our 55+ independent living communities in the state of Iowa. 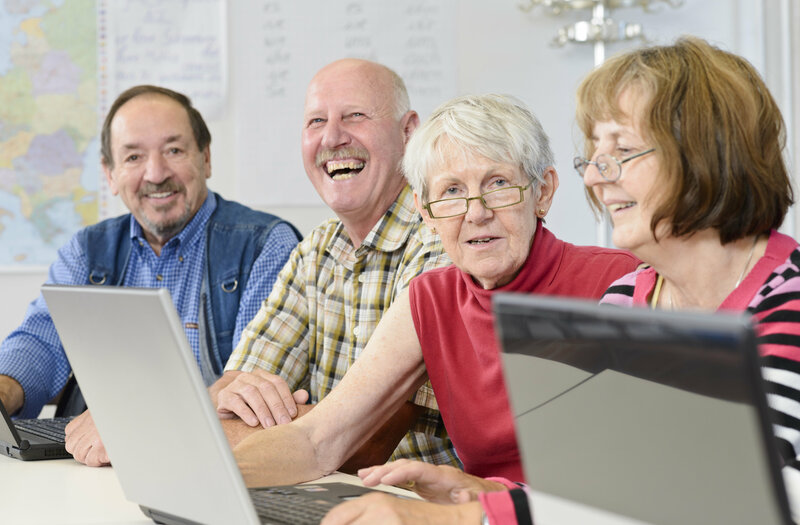 Learn about our 55+ independent living communities in the state of New Hampshire. 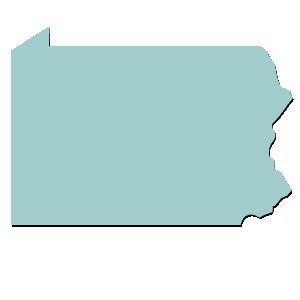 Learn about our 55+ independent living communities in the state of Pennsylvania.